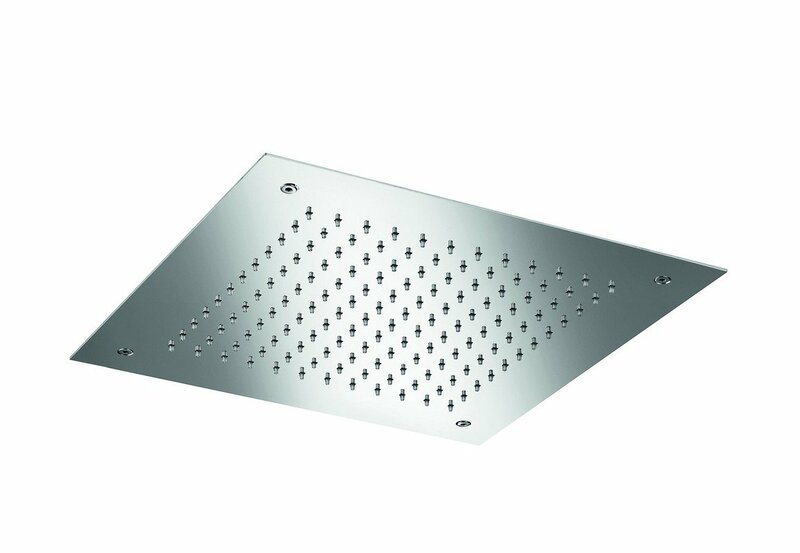 Smart, stylish, fashionable, functional... this Polaris model is ideal for any bathroom planner needing a contemporary, flush ceiling-mounted showerhead that looks the part and delivers the function of showering beautifully and practically. 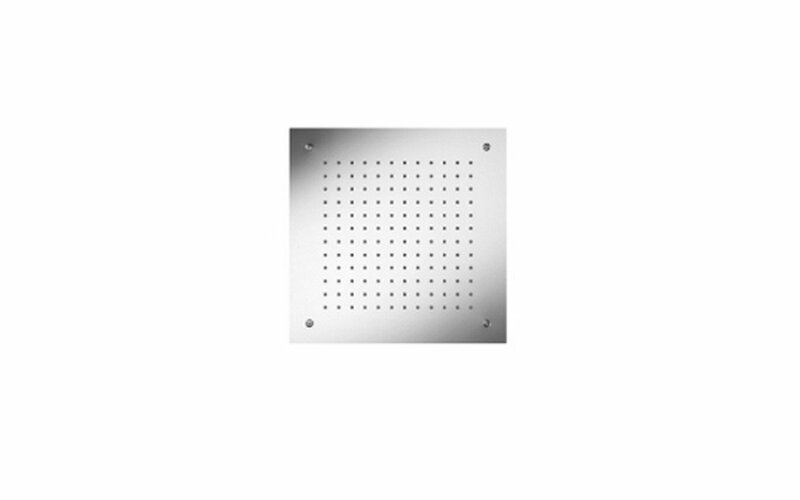 Its simple lines, square profile and unassuming character allow it to grace almost any bathroom style, a discreet and polished alternative that adds a touch of class. Whilst clearly modern in its design approach, its sheer simplicity allows it to work well in more traditional and classic bathroom décor. 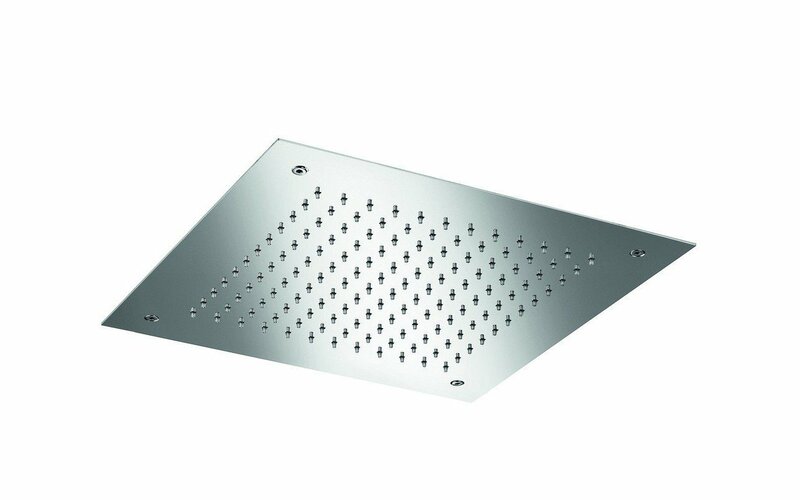 The single function rain-head design, provides a good, strong steady flow of water from its 144 water jets. Polaris is made even better by the addition of Aquatica’s chromotherapy system of color in the form of light in the water jets, which cascades down the body to balance and harmonize your body’s energies. The sequence of lights flows through a spectrum of nine colors as you shower.